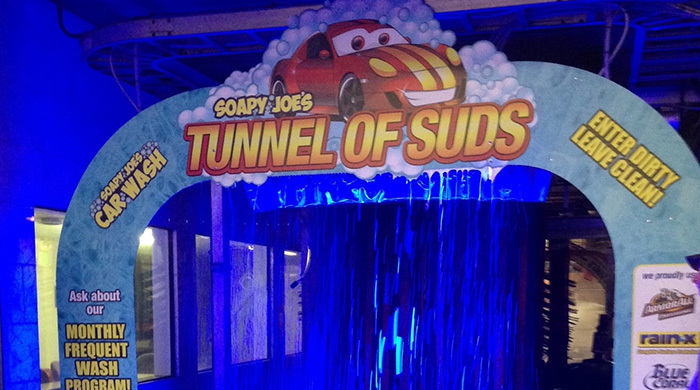 Check out Soapy Joe's Tunnel of Suds! 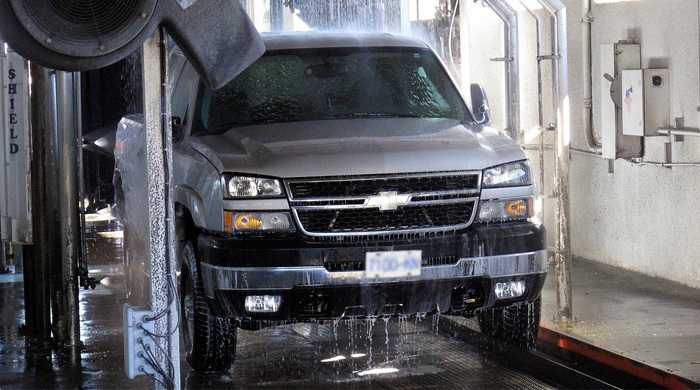 Finally, an Express Car Wash with the precision of a hand wash.
Beauty is in the details. We’ll give your car the attention it deserves. Cleaning Minnesota one car at a time. 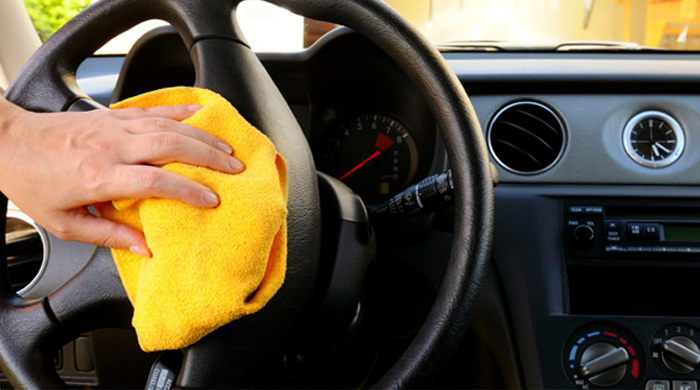 Giving the gift of a clean car is perfect for any occasion. Call or stop by to purchase a gift card today! 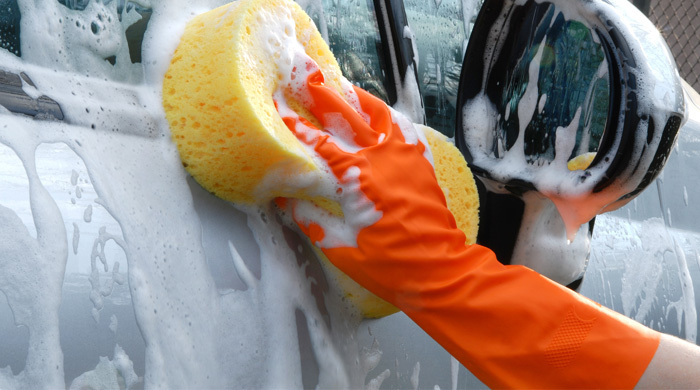 Washing your own car in your driveway uses 50-150 gallons of fresh water. Our state-of-the-art equipment uses only a fraction of that amount. Soapy Joe’s welcomes the opportunity to participate with community building and fundraising events.